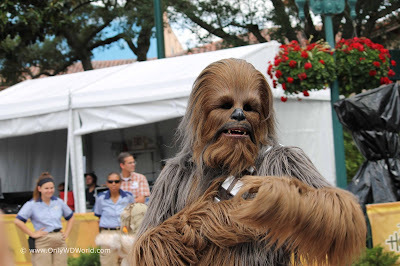 Disney officially announced that the annual event held at Disney's Hollywood Studios each May-June called Star Wars Weekends will not be returning. After 16 fun-filled Star Wars themed years of delighting Star Wars fans, the end of an era has arrived. 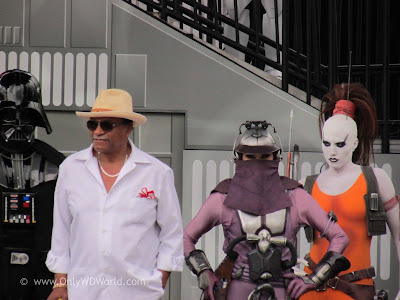 For 4-5 weekends each year, Disney World had hosted an incredible event that combined Actors and key contributors to the Star Wars Films, costumed characters from the Star Wars movies, and a heavy dose of Disney magic with special interactive events for fans to enjoy. we take you through all of the great features of a Star Wars Weekend to enjoy. 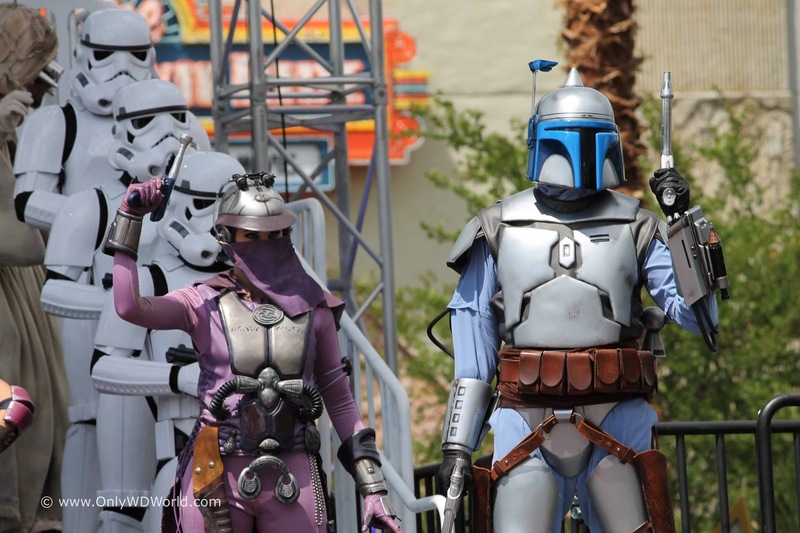 There are no shortage of costumed Star Wars characters representing all of the movies and animated series. They pose for pictures and roam about when you may least expect them. 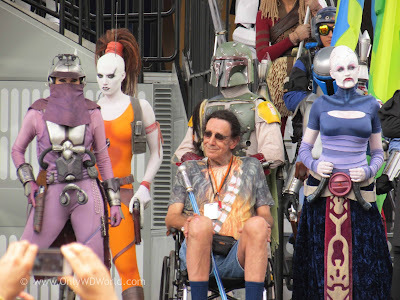 These characters really allow the Star Wars fan to "escape" reality for a day and become part of the Star Wars universe. 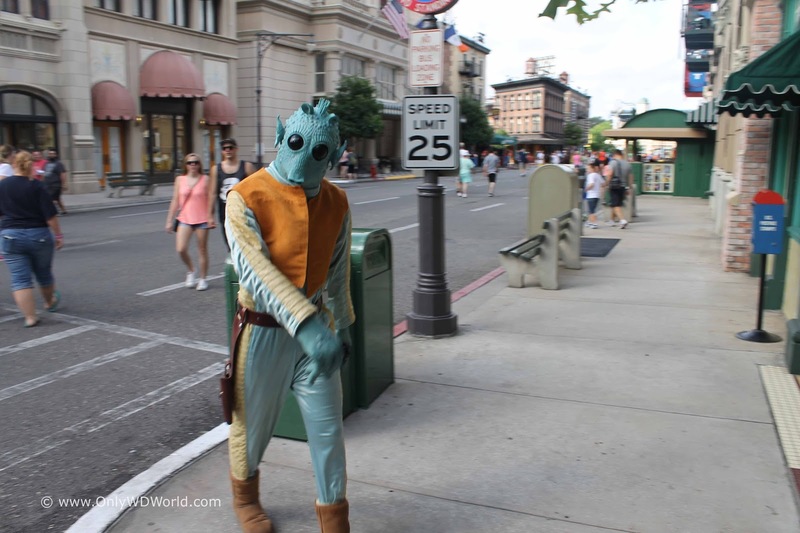 No matter whether your favorite characters represent the Empire, the Rebel Alliance, or are just Bounty Hunters for hire you could find them at Star Wars Weekends. 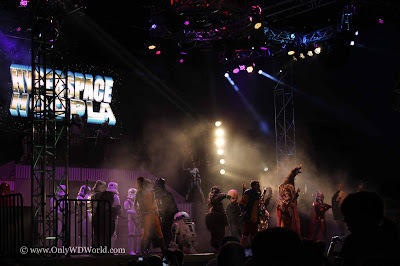 No review of the magic of Star Wars Weekends would be complete without mentioning the Hyperspace Hoopla. This irreverent end of the day show that pitted the Rebel Alliance vs The Galactic Empire in a dance off to prove supremacy was the stuff that legends were made of. From seeing Chewbacca impersonate Axl Rose to Darth Vader moon-walking like Michael Jackson, each year sought to top the previous one in dancing skill and over the top showmanship. 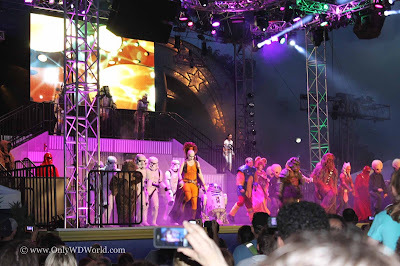 This was truly the one distinctive Star Wars event that you could only witness at Star Wars Weekends. 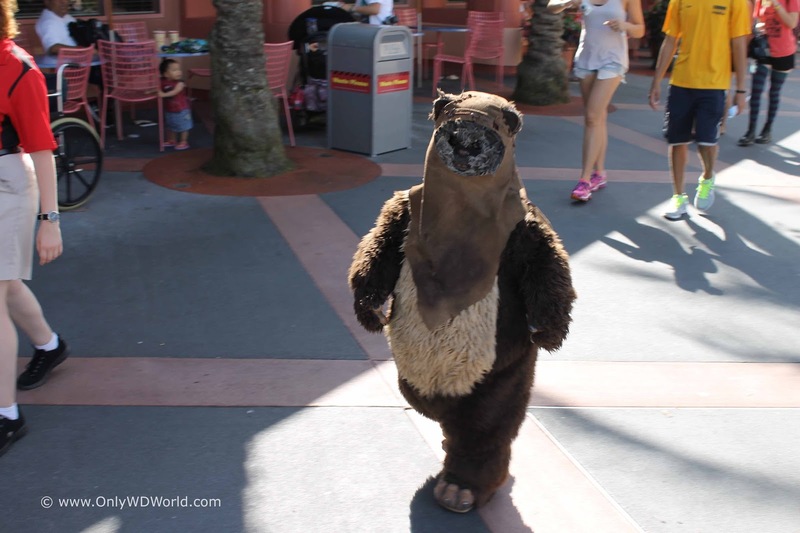 The old makes way for the new and the same is to be said at Disney World. The reason that the brief annual event called Star Wars Weekends will be going by the wayside is that it is being replaced by a new 14 acre dedicated Star Wars Land at Disney;s Hollywood Studios with construction in full swing during 2016. 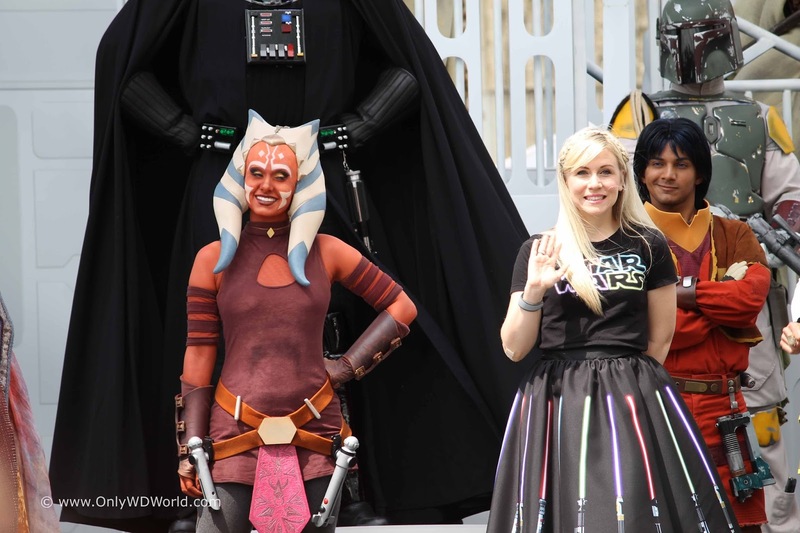 Disney promises that a bigger and better year round Star Wars presence will more than make up for the short term annual event. 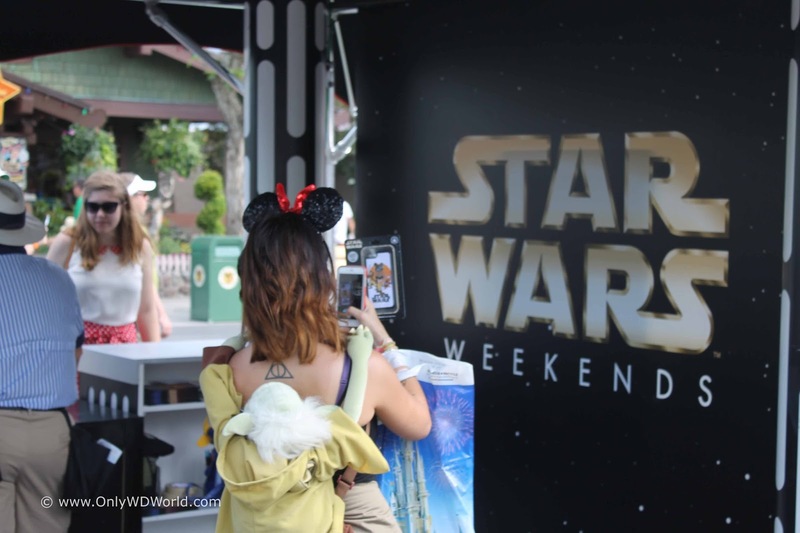 The jury is still on whether you can re-create the special excitement that those few weekends in may and June brought each year. 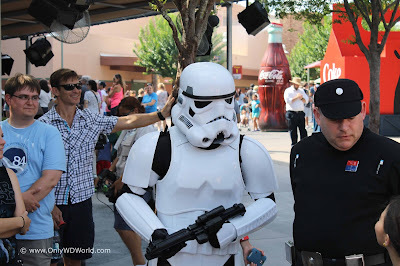 0 comments to "End Of An Era: Disney Announces That Star Wars Weekends Will Not Return To Disney World"